The Latest Installment of the Blockbuster Movie Franchise Cruises on to Blu-ray, DVD and Digital Download March 27 Also Available in an “Island Adventure” Edition with Additional Fun Features Including Sing-Alongs, Games and More! LOS ANGELES (February 7th, 2012) – Everyone’s favorite chipmunks Alvin, Simon and Theodore, and their female companions, The Chipettes, have the time of their lives during a family vacation they’ll never forget in ALVIN AND THE CHIPMUNKS: CHIPWRECKED, debuting on Blu-ray, DVD and digital download on March 27 from Twentieth Century Fox Home Entertainment. The hilarious live-action comedy will also be available as an exciting “Island Adventure” edition on Blu-ray and 2-Disc DVD, filled with tons of fun for the whole family to enjoy just in time for Easter. The Chipmunks, Chipettes and their caretaker Dave Sevelle (Jason Lee; “My Name is Earl”) embark on a trip of a lifetime aboard the Carnival Dream cruise ship. Seeking fun and excitement, the Chipmunks turn the luxury cruise liner into their own personal playground. But the ultimate vacation quickly becomes a disaster when the Chipmunks, Dave and Carnival cruise pelican mascot, who turns out to be the chipmunks’ old manager, Ian Hawke (David Cross; Megamind), accidentally fall overboard and find themselves ‘Chipwrecked’ on a remote island. Stuck in an unfamiliar territory, the six furry castaways are separated from Dave and must figure out a way to survive on their own for the first time in their lives. Written and produced by husband and wife duo Ross Bagdasarian, Jr. and Janice Karman, ALVIN AND THE CHIPMUNKS: CHIPWRECKED features a star-studded voice cast with Justin Long (Dodgeball) as Alvin, Mathew Gray Gubler (“Criminal Minds”) as Simon, Jesse McCartney (Horton Hears a Who!) as Theodore, Christina Applegate (“Up All Night) as Brittany, Anna Faris (What’s Your Number?) as Jeanette, and Amy Poehler (“Parks and Recreation”) as Eleanor. Alvin and the Chipmunks began as an American animated music group in 1958 that was developed by Ross Bagdasarian, Sr. who created a one-of-a-kind singing trio consisting of three animated chipmunks, Alvin, Simon and Theodore. Nearly six decades later, the franchise boasts an impressive collection of music albums, children’s books, video games, Television shows, Television specials, and animated and live-action feature films. In addition, Alvin and the Chipmunks has received several awards including five Grammy Awards®, two Kids Choice Awards®, and an American Music Awards®, among others, and continues to entertain families with a lovable characters as shown in its latest live-action film installment, ALVIN AND THE CHIPMUNKS: CHIPWRECKED. 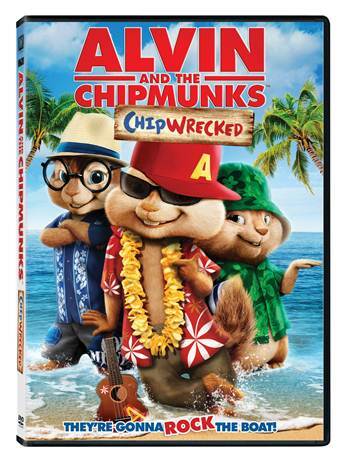 Showcasing a variety of popular songs from Lady Gaga’s “Bad Romance” to LMFAO’s “Party Rock Anthem,” fans can get munked with the Munk Music & Dance Machine special feature on the ALVIN AND THE CHIPMUNKS: CHIPWRECKED Blu-ray and DVD. Additional special features on the Blu-ray and DVD include sing-a-long music videos, behind-the-scenes featurettes, extended scenes, and more. Fans can also enjoy an exciting Chipwrecked: Coloring with The Chipmunks App, featured exclusively on the Blu-ray Disc. The film will be available on Blu-ray and DVD for the suggested retail price of $39.99 and $29.98 respectively, and the two-disc Island Adventure edition will be available for $34.98. This giveaway ends 4/1/12 at the end of day 11:59 p.m. 5 winners will be randomly selected to win, and will have to claim their prize within 24 hours. US only. 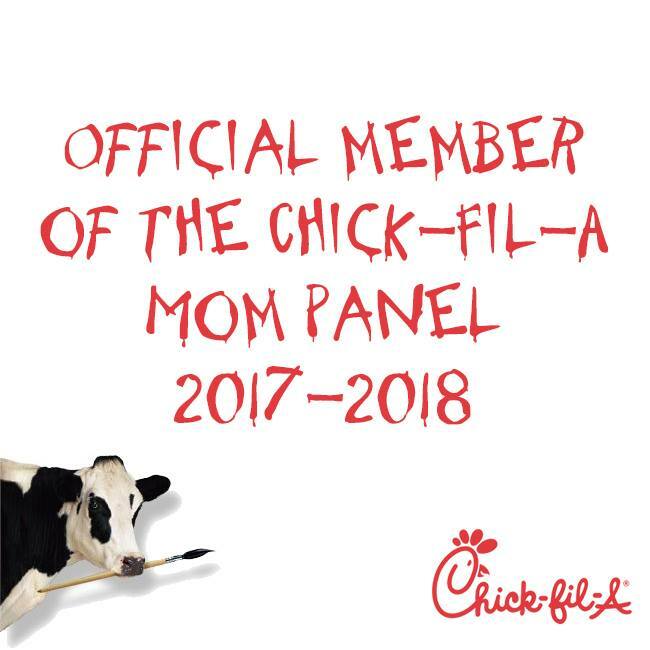 Please leave your email in the comment. Good Luck! !